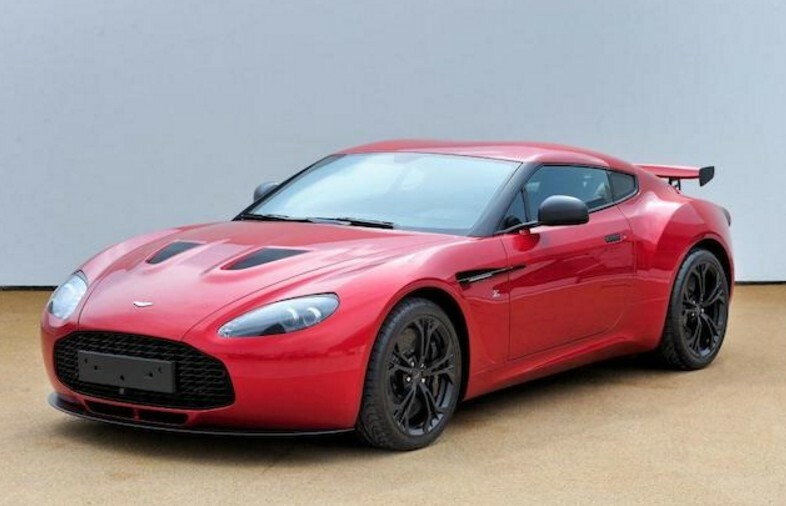 Aston Martin decided to celebrate their 50th anniversary of working with famed Italian coachbuilder Zagato by building a limited run of very exclusive cars. The first collaboration 50 years ago was the legendary DB4 GT Zagato. This new car, the V12 Zagato which entered production in 2012, is based on the V12 Vantage that Aston Martin has been building since 2009. Like the car it is based on, the V12 Zagato is powered by a 6.0-liter V-12 making 510 horsepower. Top speed is 190 mph and 60 arrives in about four seconds. The original intent was to limit production to 150 examples and the weird thing about it is that Aston wanted to take this super limited edition car to the race track. And they did, building two GT3 versions, both of which finished in the top ten at the 2011 24 Hours of the Nurburgring. But the run of 150 was never meant to be. Only 61 of these were ever built, making them even more instantly collectible than they would’ve been had the run continued longer than the two model years for which they were actually constructed. 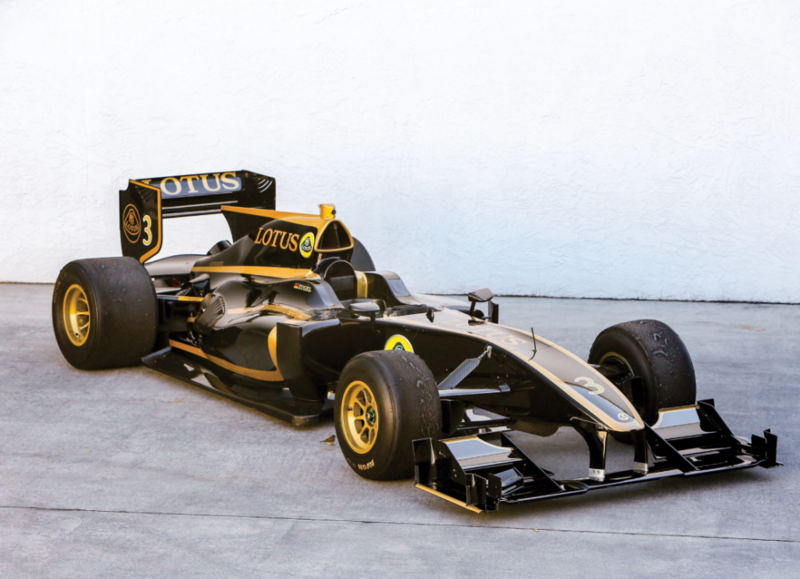 This is a low mileage, one-owner car from Latvia and should bring between $620,000-$740,000. Click here for more info and here for more from this sale. The title says it all. Aston Martins are some of the prettiest cars on the planet, the DB9 among them, but this is a beautiful take on an already gorgeous car. Sure, it might seem a little droopy-eyed if you look at it too long, but its lines are crisp and it’s sporty and forward-looking. And the current DB9 is a little long in the tooth (it’s been on sale for over 10 years). 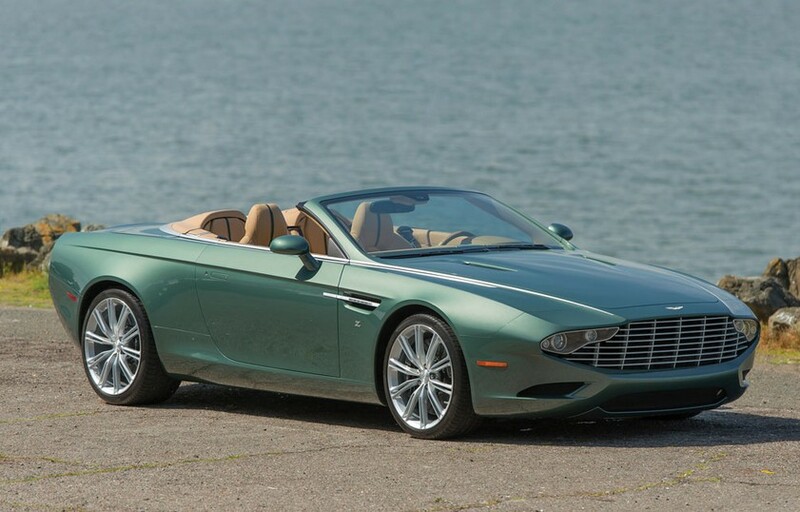 It was built by legendary Aston Martin design partner Zagato to celebrate the 100th anniversary of Aston Martin. This car started life as a U.S.-spec ’13 DB9 Volante that was bought off the lot and sent to Zagato by its owner to receive this body work. 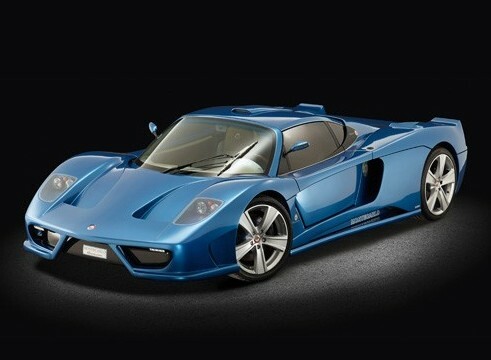 The engine is the standard 510 horsepower 5.9-liter V-12. It’s called a Concept because that’s what Zagato chose to call it (plus, it got it on the concept lawn at the Pebble Beach Concours). It’s completely street-able and has about 2,300 miles on it and is a one-owner car. There aren’t too many coachbuilt cars these days and this one is about perfect. Buy it. It will only ever appreciate in value. Click here for more info and here for more from this sale.